Kenworth evolved from a small operation in the Pacific Northwest in the early 1920s, hauling freight on rough western roads and giant logs from the woods to mills and tidewater landings. 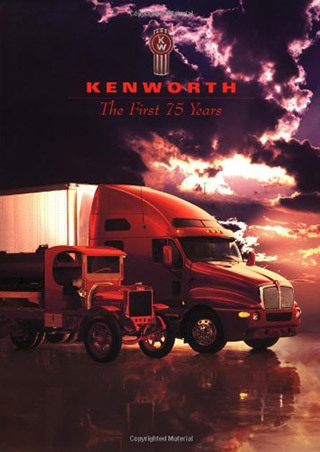 Over the course of the 20th century it has become a global leader in the trucking industry, with Kenworth trucks in service all over the world. This is the compelling story of Kenworth and its powerful reputation for innovation and quality.